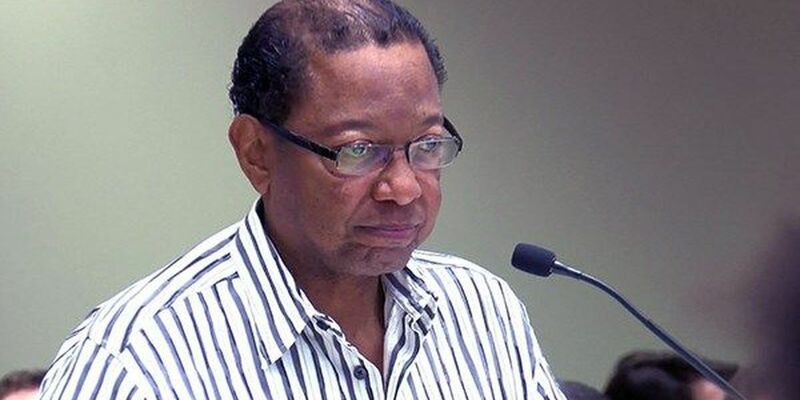 EAST BATON ROUGE PARISH, LA (WAFB) - The East Baton Rouge metro council showed their appreciation Wednesday night for soon-to-be former mayor, Kip Holden. "It's been a joy for me to serve as mayor-president, and may God richly bless each and every one of you. Thank you very much and God bless you," said Holden. Holden was given a standing ovation after addressing the metro council for one last time as mayor. He's spent the last 12 years in charge of East Baton Rouge Parish. Sharon Weston-Broome was elected as his replacement. She'll be sworn in on January 2, 2017.